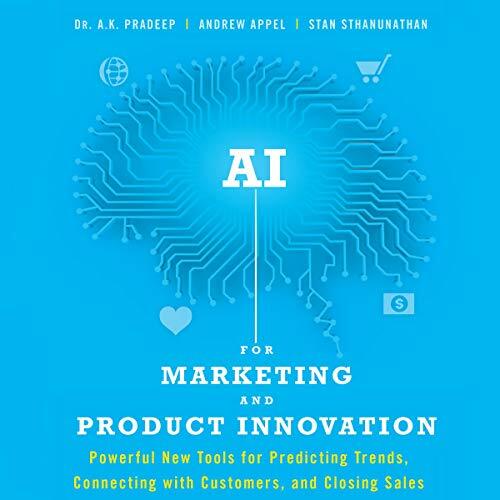 Showing results by narrator "Graham Rowat"
Long gone are the days when captains of industry like Rockefeller and Carnegie dominated the economic arena. Today, the world’s richest individuals are a diverse group of idea-makers who prefer to keep their successes hidden from the public eye. But what if you could simply call up this elite 1% and ask each to tell you the one priceless secret behind the making of their massive fortunes? 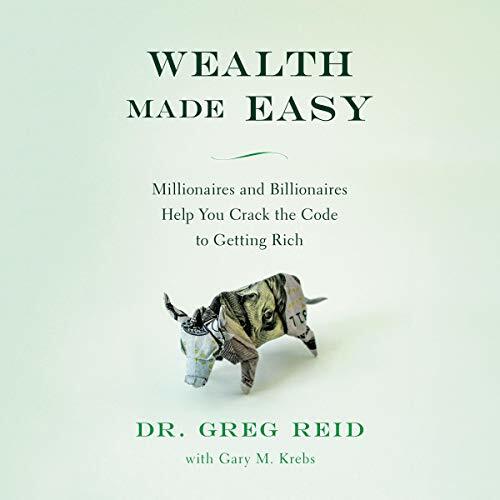 Bestselling author Greg Reid did just that, and now he’s giving hungry entrepreneurs private, behind-the-scenes access to 100 of the world’s wealthiest people. We have widely varying perceptions of time. Children have trouble waiting for anything. Boredom is often connected to our sense of time passing (or not passing). As people grow older, time seems to speed up, the years flitting by without a pause. How does our sense of time come about? In Felt Time, Marc Wittmann explores the riddle of subjective time, explaining our perception of time - whether moment by moment, or in terms of life as a whole. 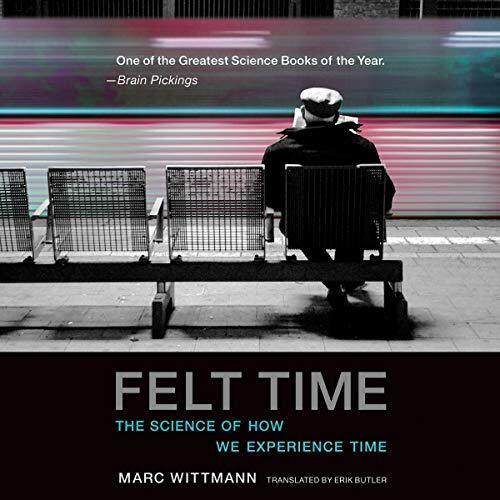 Drawing on the latest insights from psychology and neuroscience, Wittmann offers a new answer to the question of how we experience time. 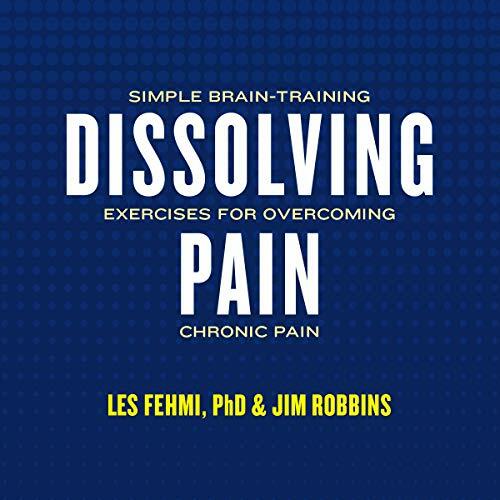 During extraordinary moments of consciousness - shock, meditative states and sudden mystical revelations, out-of-body experiences, or drug intoxication - our senses of time and self are altered; we may even feel time and self dissolving. These experiences have long been ignored by mainstream science. 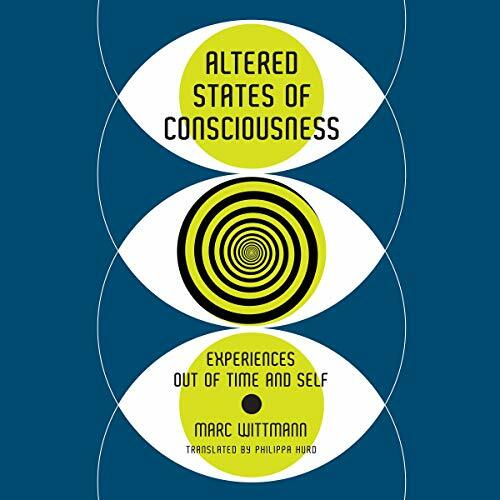 Recent research, however, has located the neural underpinnings of these altered states of mind. 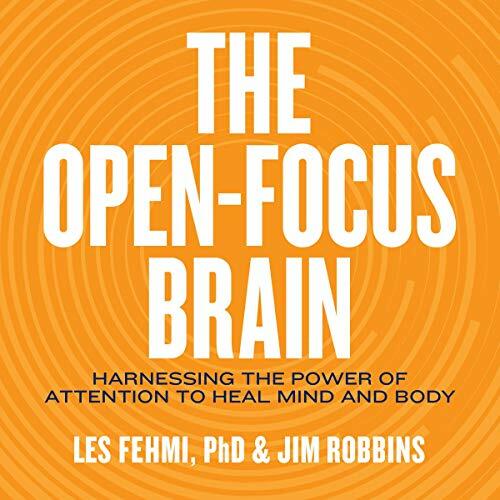 In this book, neuropsychologist Marc Wittmann reveals how experiences that disturb or widen our everyday understanding of the self can help solve the mystery of consciousness. Jonathan Lewis-Adey was nine when his mother, Sid, vanished entirely from his life. 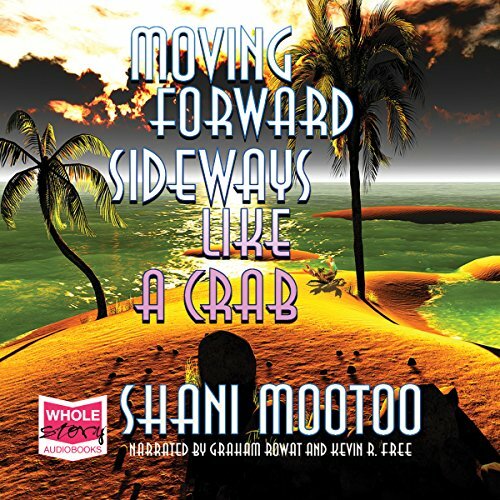 It’s not until he’s a grown man that Jonathan finally reconnects with his beloved lost parent, only to find, to his shock and dismay, that the woman he knew as 'Sid' in Toronto has become an elegant man named Sydney living in his native Trinidad. 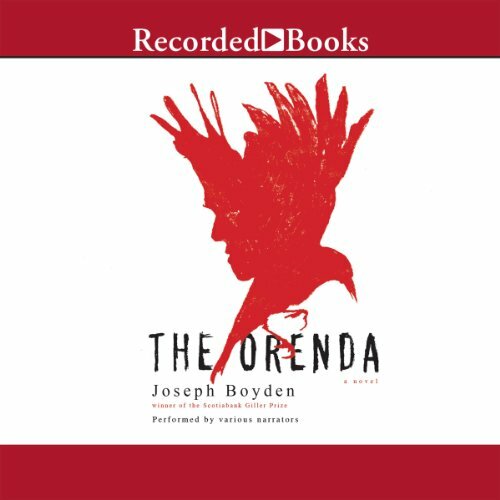 For nine years, Jonathan has paid regular visits to Sydney, trying with quiet desperation to rediscover the parent he adored inside this familiar stranger. 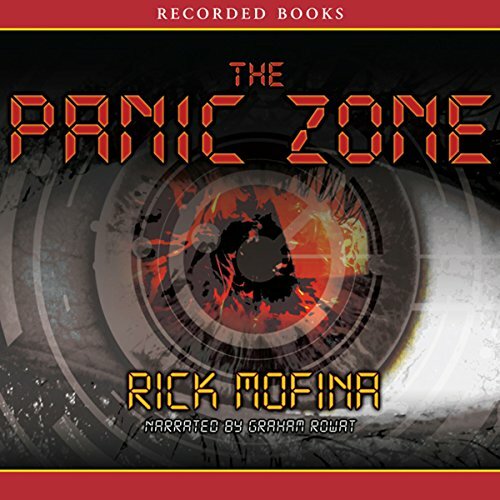 Rick Mofina’s best-selling novels find an all-new urgency when coupled with pulse-pounding narrations from Recorded Books. 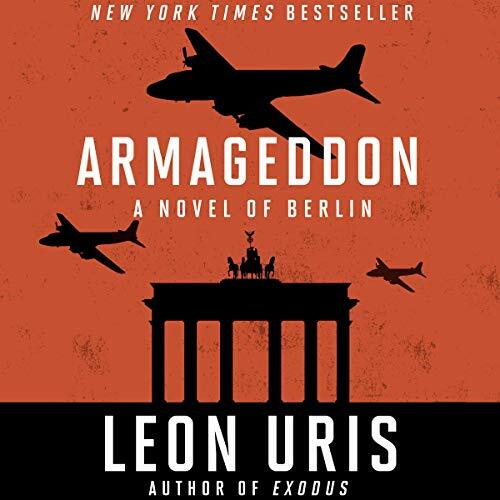 In The Panic Zone, seemingly unrelated events bring the world closer to calamity. A distraught mother witnesses a stranger nab her infant. A bomb explodes in Rio. A cruise ship passenger suffers a horrific death. Caught in the middle, Jack Gannon is headed right into the panic zone—but the further on the edge, the hotter the intensity. 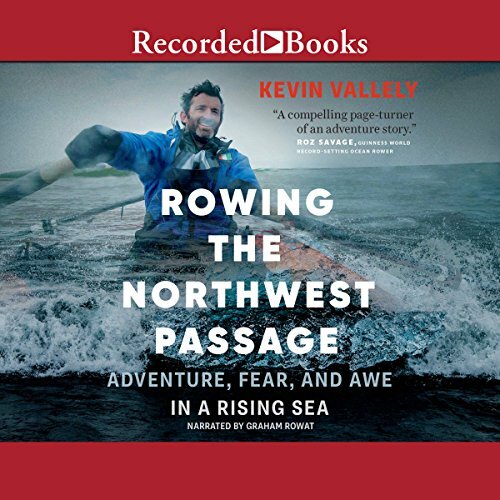 In this gripping first-hand account, four seasoned adventurers navigate a sophisticated, high-tech rowboat across the Northwest Passage. One of the "last firsts" remaining in the adventure world, this journey is only possible because of the dramatic impacts of global warming in the high Arctic, which provide an ironic opportunity to draw attention to the growing urgency of climate change. Along the way, the team repeatedly face life-threatening danger from storms unparalleled in their ferocity and unpredictability and bears witness to unprecedented changes in the Arctic habitat and inhabitants. 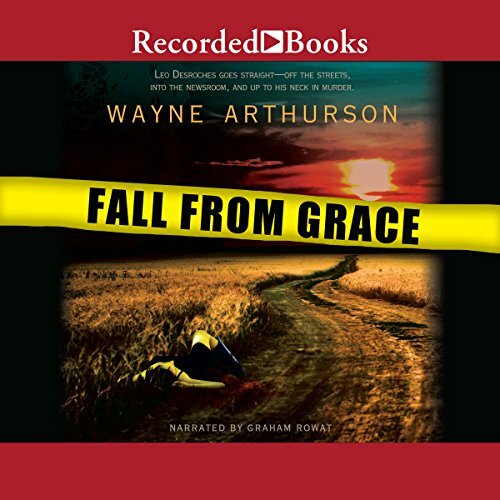 Wayne Arthurson’s debut, Fall from Grace, marks him as a promising new voice in Canadian fiction. When Edmonton newspaper reporter Leo Desroches is assigned to cover the murder of an Aboriginal woman, his half-Cree heritage immediately identifies with the victim. Before long Leo discovers a pattern of murdered natives that goes back 20 years, and a police force that could not care less. Still fighting his own demons, Leo vows to uncover a brutal serial killer. Europe is crumbling. 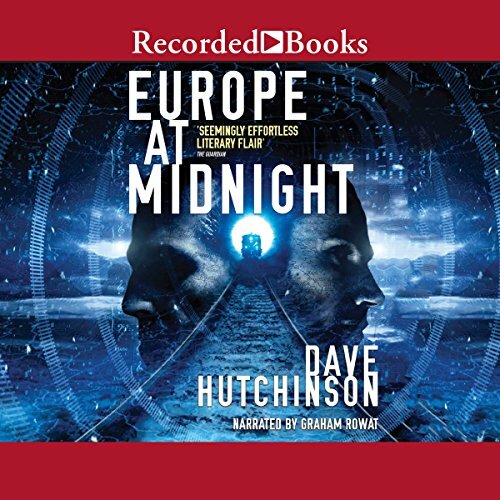 The Xian Flu pandemic and ongoing economic crises have fractured the European Union, and new nations are springing up everywhere, some literally overnight. For an intelligence officer like Jim, it's a nightmare. Every week or so a friendly power spawns a new and unknown national entity which may or may not be friendly to England's interests; it's hard to keep on top of it all. But things are about to get worse for Jim. 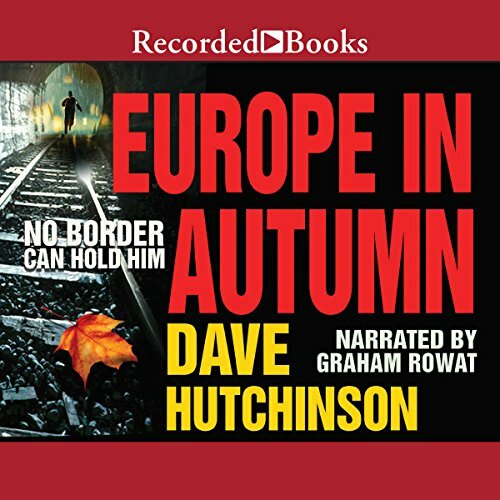 A stabbing on a London bus pitches him into a world where his intelligence service is preparing for war with another universe, and a man has come who may hold the key to unlocking the mystery. 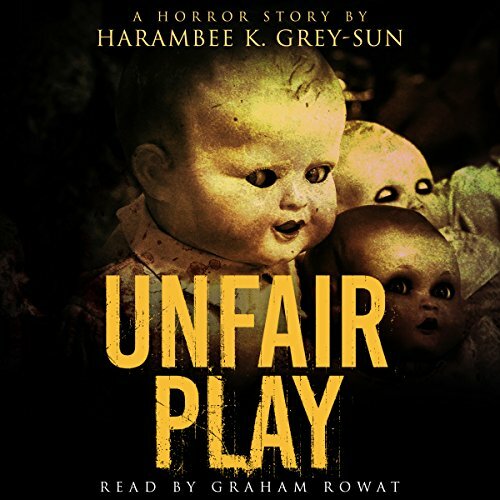 While working one afternoon on the Northern Divide, a young tree-marker makes a grisly discovery: in a squatter's cabin near an old mill town, a family has been murdered. 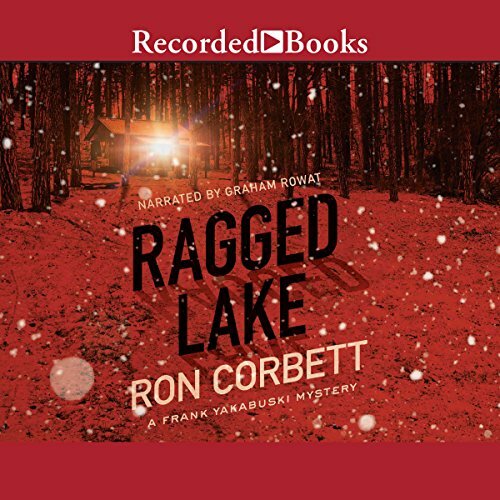 An army vet coming off a successful turn leading a task force that took down infamous biker criminals, Detective Frank Yakabuski arrives in Ragged Lake, a nearly abandoned village, to solve the family's murder. But no one is willing to talk. 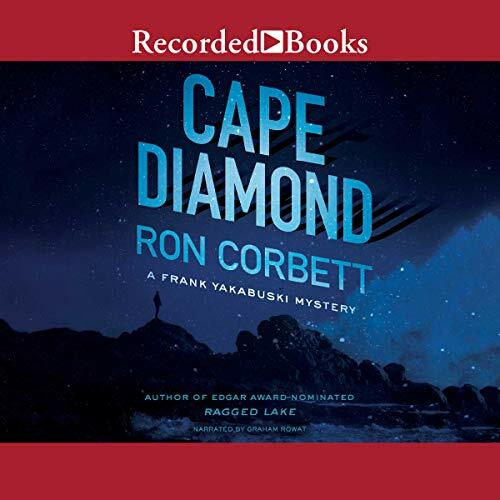 With a winter storm coming, Yakabuski sequesters the locals in a fishing lodge as he investigates the area with his two junior officers. 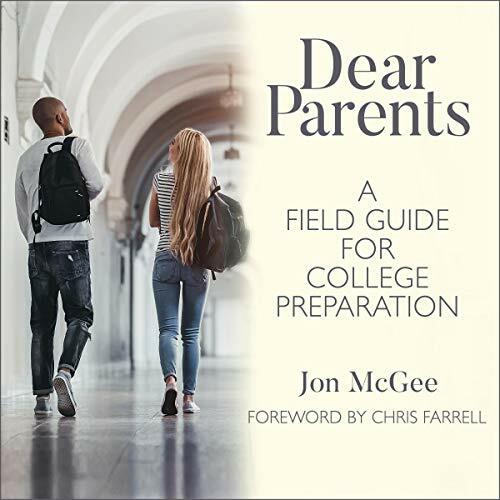 Jon McGee's Dear Parents is an essential tool you'll need to navigate the complex and often emotional challenge of getting your daughter or son prepared for - and through - college. 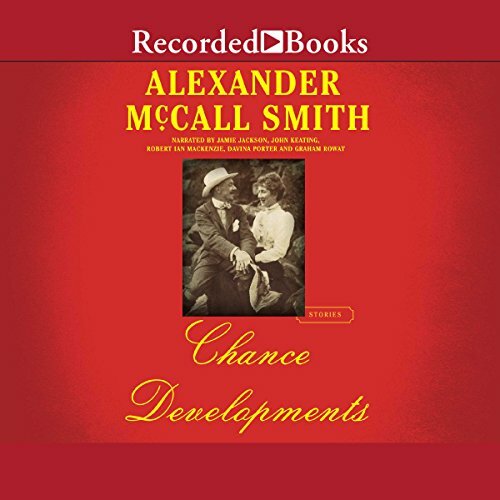 Organized chronologically, the book takes listeners through the stages of childhood leading up to college, as well as the process of searching for and selecting a college. From the decisions you make during your child's early years to the process of setting up their dorm room, this book provides parents with insights, wisdom, and guidance about college, college preparation, and choosing a college. Jeff Nichols - a man strong of conviction but weak of character - is fresh out of the Don Jail, looking for work - any kind of work - and a way back into Ann Ryan’s good graces. She waited for his return from prison but is quickly running short on patience. An ex-inmate and friend gets Jeff a job at Ted Bracey’s used car lot, selling cars for commission only. 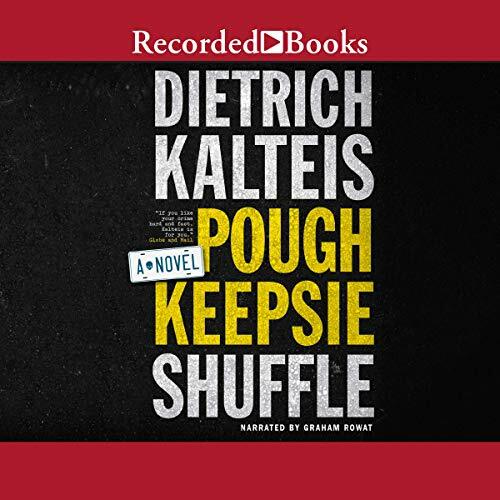 But it’s not enough to keep him and Ann afloat in mid-80s Toronto, and the lure of easy money soon gets Jeff involved in smuggling guns from upstate New York.